Warm weather calls for cold beer. If you take a do-it-yourself approach to enjoying your hoppy beverages, or if you’re lucky enough to brew beer for a living, Working Person’s Store has got your apparel covered. Take your ale-making game to the next level with the quality gear you need to stay safe in this high-hazard industry, like non-slip boots, safety glasses and gloves. Hot liquids, caustic chemicals, and wet floors are just a few reasons why it’s important for beer brewers to use caution when choosing what to wear on the job. 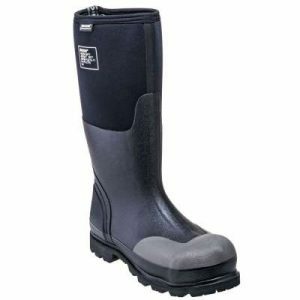 When it comes to footwear, the Brewers Association recommends tall rubber boots that are non-slip and have steel toes. Boots that offer total waterproof protection with non-slip outsoles to keep you steady as you brew. The natural, hand-lasted rubber uppers with 4-way stretch outer shells reduce friction points and let your feet breathe. The steel toes are ASTM 2413-05 and ASTM 2414-05 rated and will protect your feet from toe stubs and impacts from above. They’ll also provide you with chemical- and slip-resistance. 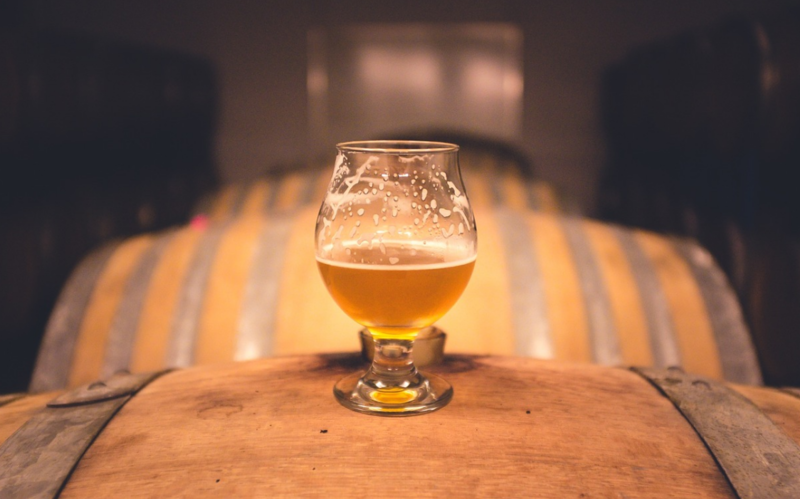 The Brewer’s Association recommends protective eyewear when on the clock and suggests that glasses meet ANSI Z87.1 standards. 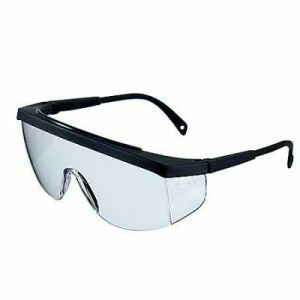 Our Radians Galaxy Clear Safety Glasses GX0110ID are an economical solution to keeping your peepers protected. They feature integral side shields and meet the latest ANSI standards for impact, penetration, ignition and flammability, lens thickness, prismatic deviation, haze, luminous transmittance, corrosion, and more. Built with your comfort in mind, the one-piece polycarbonate lens sits light on your nose and the 4-position temple arms adjust to meet your personal measurements. Made to last, the lenses with a hard anti-scratch coating. 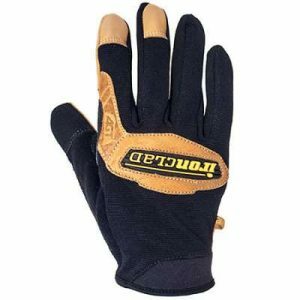 When you need hand protection, and chemical gloves aren’t required, our Ironclad RWC2 Washable Leather Cowboy Work Gloves are perfect for the task. These gloves are made of washable leather that won’t dry out or shrink when it’s wet. The compression cuff system gives a custom, close fit. The Duraclad reinforcements add protection and resist wear and tear. The terry cloth sweat wipe on the back of the thumb will wipe your brow after a long day of brewing. When it comes to b eer-brewing clothing, you need gear that is light, breathable and easily washable. 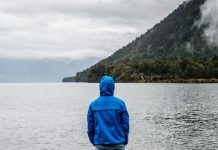 You also need apparel that will hold up against rough wear and tear. Our Carhartt Men’s 101302 026 Carbon Heather Grey ForceCotton Blend Delmont Long-Sleeve Shirt is the perfect go-to shirt for ale-making. 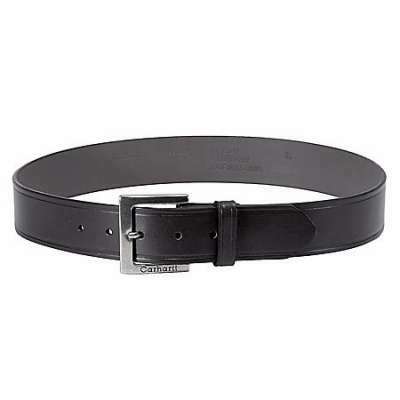 It’s made of a 65% cotton and 35% polyester blend, giving it durability and wrinkle-resistance that won’t shrink. This shirt uses FastDry technology to wick away sweat when things heat up. 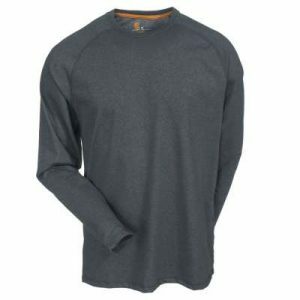 The raglan sleeves increase your ability to move easily and give you a wider range of motion. It also includes StainBreaker technology that will make you hoppy to be stain free. 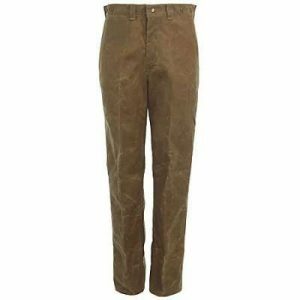 Made of 100% cotton duck, our Filson Men’s Tan 14005 DT Single Tin Cloth USA-Made Pants will give you comfort and durability. The tin cloth material is waterproof and will resist any moisture that comes from creating your hops and malt concoctions. The double-sewn construction with bar tacking will hold like a strong ale. The tapered leg design makes them easy to wear over your boots. Bottling and other tasks can get loud. 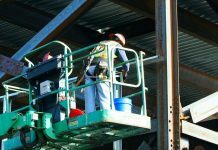 Your employer likely has safety precautions in place for when things get extra noisy. 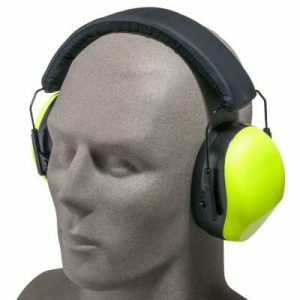 If you’re required to wear hearing protection, our Pyramex PM80 31 Hi-Vis Lime Green Safety Ear Muffs will give you the coverage you need with their 26 decibels (dB) noise reduction rating. The ear cups and volume rings are made of ABS, a material renowned for its toughness. The ear cushions—PVC with polyurethane foam pads—are comfortable and soft. Inside, the sponge foam inserts absorb even more noise. The easily adjustable headband made from polyoxymethylene (POM) has shape memory and a cushion with a soft and comfortable foam pad. Be sure to check with your employer to find the exact safety requirements for your environment and responsibilities. For all of your workwear needs, visit WorkingPerson.com. Cheers!